The LIS is pleased to report that the Prospect and Refuge exhibition, part of the Festival of Architecture 2017, was a success. 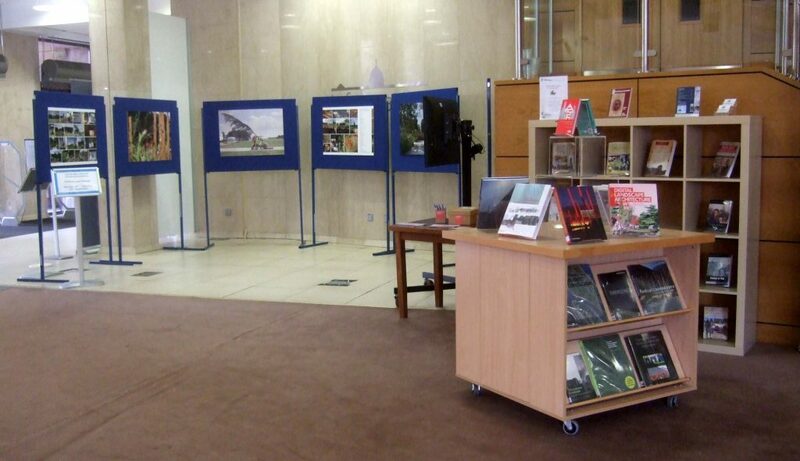 The exhibition was displayed at The Hidden Gardens and The Mitchell Library in Glasgow throughout the middle of September. Prospect and Refuge celebrates Glasgow based Landscape Architect, Anca Panait, who has been shortlisted for The Royal Horticultural Society (RHS) 2017 Young Designer of the Year Competition at the RHS Flower Show, Tatton Park. 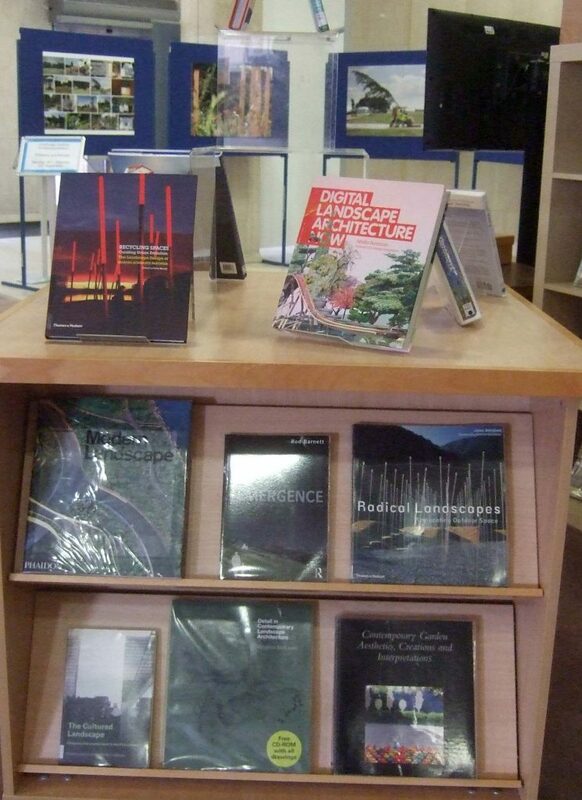 Many thanks to The Mitchell Library for the excellent selection of books they provided to go alongside the exhibition.